Products and ingredients that I use and recommend for my recipes! I believe in buying quality products. Whether its ingredients for a recipe or kitchen gadgets, a good quality product can make a world of a difference in the cooking process as well as the end result. 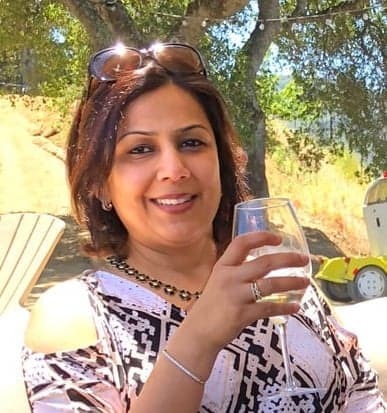 I often get asked for recommendations for kitchen gadgets and cookware, pantry product brands that I like and use, like rice, beans, lentils, spices etc. Recently, I’ve been getting a lot of queries for Instant Pot or Pressure Cooker models and accessories. I try my best to include links to the ingredients that I use in my recipes. I have also listed many Instant Pot related product recommendations here: Instant Pot FAQs and Accessories. 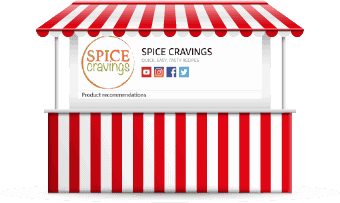 To make things simpler, I partnered with Amazon to bring you my favorite products, all in ONE place: SPICE CRAVINGS STORE. As always, I recommend products that have worked well for my needs and align with my family’s taste. I will update this STORE from time to time, based on availability of ingredients, or, if I find a superior quality substitute for a product. At the moment, Amazon doesn’t provide product listings by category, so, they’re all on one single page. I hope, they will allow that feature soon!